Nov. 13, 2014 3:00 a.m. 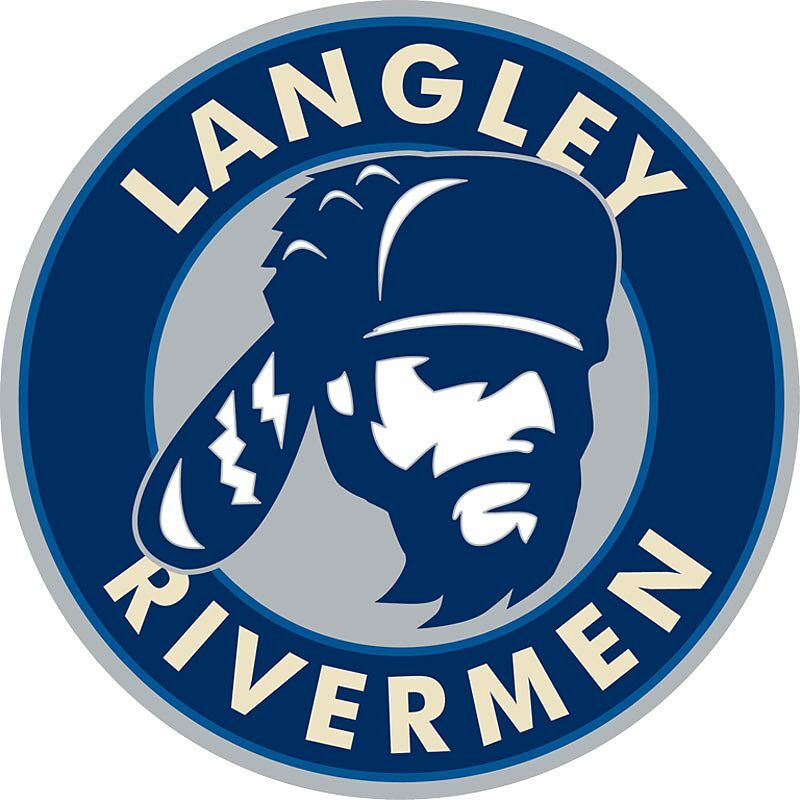 The Langley Rivermen have survived, even flourished, through a brutal schedule that saw them play five games in seven days. Langleyâ€™s junior A hockey team capped the grueling stretch with a 2-1 double overtime win over the West Kelowna Warriors at the Langley Events Centre (LEC) on Remembrance Day Tuesday, Nov. 11. The day before, on Monday, Nov. 10, the â€™Men travelled to South Surrey Arena, where they plucked the Eagles 6-1. Langley went 4-1 in those five games and now get to exhale a little bit. They get the weekend off and donâ€™t play again until next Tuesday, Nov. 18 when they travel to Royal LePage Place in the Okanagan for a rematch with West Kelowna. The Rivermen are 10-7-1-3 and as of Wednesday, sat alone in second place in the B.C. Hockey Leagueâ€™s five-team Mainland Division. Jacob Kearley scored the overtime winner and picked up an assist as the Rivermen edged the Warriors 2-1 on Remembrance Day at the LEC. Kearley was left alone in the slot and finished off a Zac Masson pass from behind the net, 1:54 into the three-on-three double overtime period to give the Rivermen their second straight win as they move to second place in the Mainland Division. Langley opened the scoring late in the first period, thanks to Matthew Grahamâ€™s wrist shot from inside the blue line that found a way past Warriors goaltender Scott Patton. Kearley and Ben Butcher assisted on the goal. West Kelowna tied it up in the third period as Jonathon Desbiens snuck one past Bo Didur, who was outstanding once again, stopping 27 shots to pick up his ninth victory of the season. Things looked dicey late, as the Rivermenâ€™s Cole Williams was called for holding late in the first overtime period. Langley was able to kill it off thanks to some key face-off wins and great goaltending. West Kelowna outshot Langley 28-16 and finished 0-3 with the man advantage. The Rivermen play back-to-back this coming Tuesday and Wednesday. After playing the Warriors, day, theyâ€™ll finish off the trip the following day with a visit to Penticton as they take on the Vees, who are the top team in the BCHL. Hunter Anderson scored twice and assisted once, Ryan Coulter scored a goal and added two assists, while Didur continued his hot streak, stopping 31 shots as the Rivermen defeated the host Eagles on Monday. Domenic Masellis, William Campion, and Matthew Graham also found the net for the Rivermen, who led 2-1 after the first period before scoring the final four goals of the night. The Rivermenâ€™s final two goals were of the shorthanded variety.